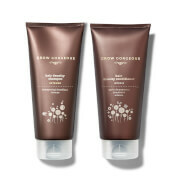 Reveal visibly healthy locks with the Grow Gorgeous Fuller, Thicker & Intense gift set, a collection of four volumising, thickening products for hair that needs a boost. 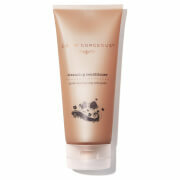 The deeply nourishing formulas work in harmony to create shiny, bouncy and transformed tresses. 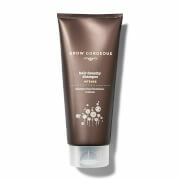 Utilising plant-based actives and nourishing ingredients, the unique, cooling formula combines natural Castor Oil Beads, White Willow Bark extract and Pomegranate Fruit Enzymes to gently exfoliate the scalp, providing a deep, intensive clean that eliminates clogging impurities, product build up, dry skin and dandruff to create the ideal environment for hair growth.